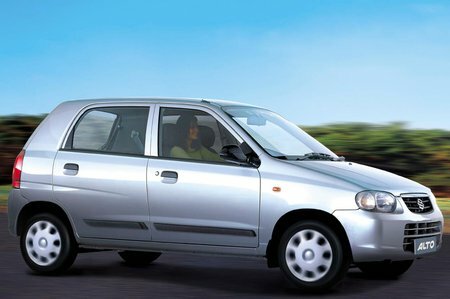 Used Suzuki Alto Review - 1997-2006 | What Car? What's the used Suzuki Alto hatchback like? If you want a car for as little money as possible, and you're prepared to pluck one straight from the bargain bin at your local dealer, the Suzuki Alto might just be worth a look. If you want anything more from your transport, then there's no good reason to choose one. For your tiny investment you'll get a city car that'll get you from A to B along city streets. However, it'll perform this function with no flair whatsoever. The drive is just about acceptable in town, but venturing outside the city limits will quickly show that the Alto's dynamic ability is way off the pace in every other area. It's not fun, it's not comfortable and equipment is stingy. And, to cap it all, the cabin is tight in the rear, it looks boring and it feels cheaply made.